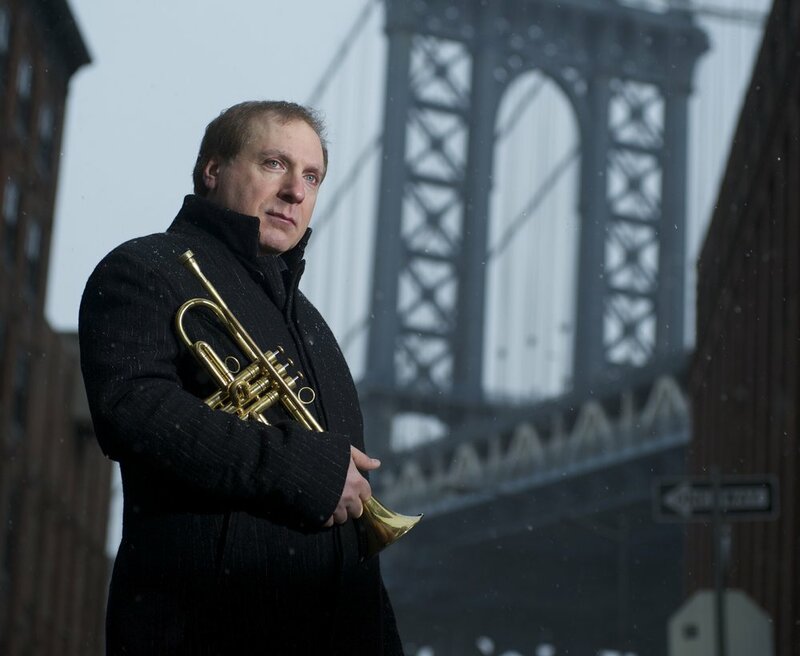 David Weiss, born in New York City, has been a major catalyst and creator of some of the most critically acclaimed and respected jazz to have been released over the years. In his various roles of trumpeter, composer, arranger, producer, talent-scout, historian and bandleader - he currently leads The Cookers, The New Jazz Composers Octet, Endangered Species, Point of Departure, and the David Weiss Sextet - it is certainly not an exaggeration to call Weiss a jazz renaissance man. Weiss, featured on over eighty recordings, was also the creative force behind the revitalized careers of Freddie Hubbard, Charles Tolliver, and others. Not to mention his affiliation with many esteemed members of the avant-garde community, including Muhal Richard Abrams, Kenny Wheeler, Butch Morris and John Zorn. Tickets are $15 General Admission and $10 students with ID. Advance tickets are available at the link below, or you may purchase your tickets at the door the night of the show. Doors open one half hour before show time. We accept cash only at the door (ATMs are nearby). Pacific Edge Voices presents a Jazz & Pop Singalong!